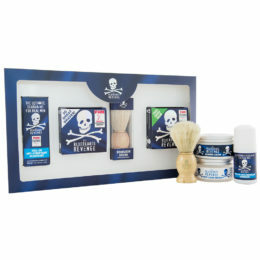 A luxury collection of contemporary shaving products designed for everyone from the seasoned shaver to the complete beginner. 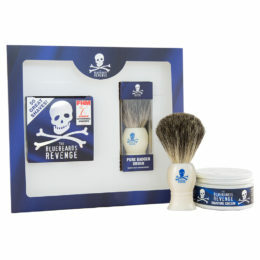 Get ready for the smoothest shaving experience of your life! A luxury collection of contemporary shaving products designed for everyone from the seasoned shaver to the complete beginner. Get ready for the smoothest shaving experience of your life. 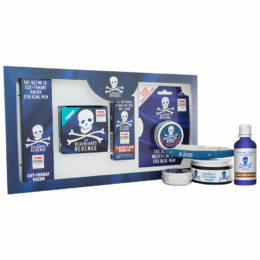 The Bluebeards Revenge Deluxe Kit consists of a pre-shave oil, luxury shaving cream, post-shave balm, Doubloon bristle shaving brush and silver-technology roll-on anti-perspirant deodorant – the complete kit in one box. 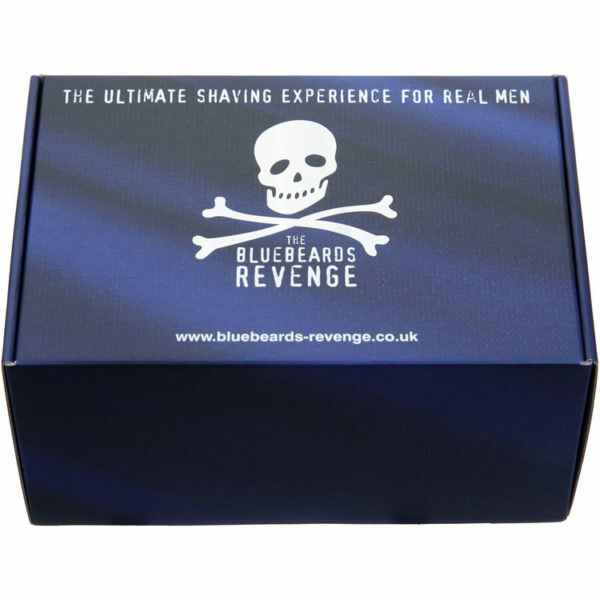 Designed to moisturise your beard prior to applying The Bluebeards Revenge Shaving Cream, this pre-shave oil helps your razor do all the hard work providing a smoother shaving experience and doing it’s own bit to eliminate nicks and bumps. To use massage a splash of oil into your beard until it is barely visible as just a sheen, then get to work lathering up with a quality shaving cream. Shave and enjoy. Designed by a real life Bluebeard who was bored to death with being a Desperate Dan look-alike, The Bluebeards Revenge Shaving Cream is a premium quality product that’s tough on heavy stubble. 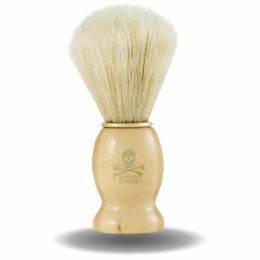 Even better, it can be whipped into an impressive lather in no time, making for an altogether smoother and easier shave. 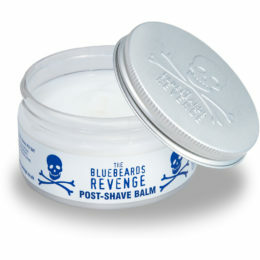 Calm and soothe redness and irritation after your shave with The Bluebeards Revenge Post-Shave Balm. Specially formulated with witch hazel and aloe vera to nourish the skin after shaving, this balm leaves a manly tingle with an original barbershop smell. 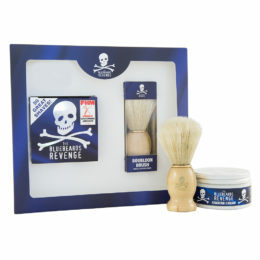 A great brush for wet shaving beginners, the Doubloon is the perfect companion for The Bluebeards Revenge Shaving Cream and will have it whipped into a lathery frenzy in no time. 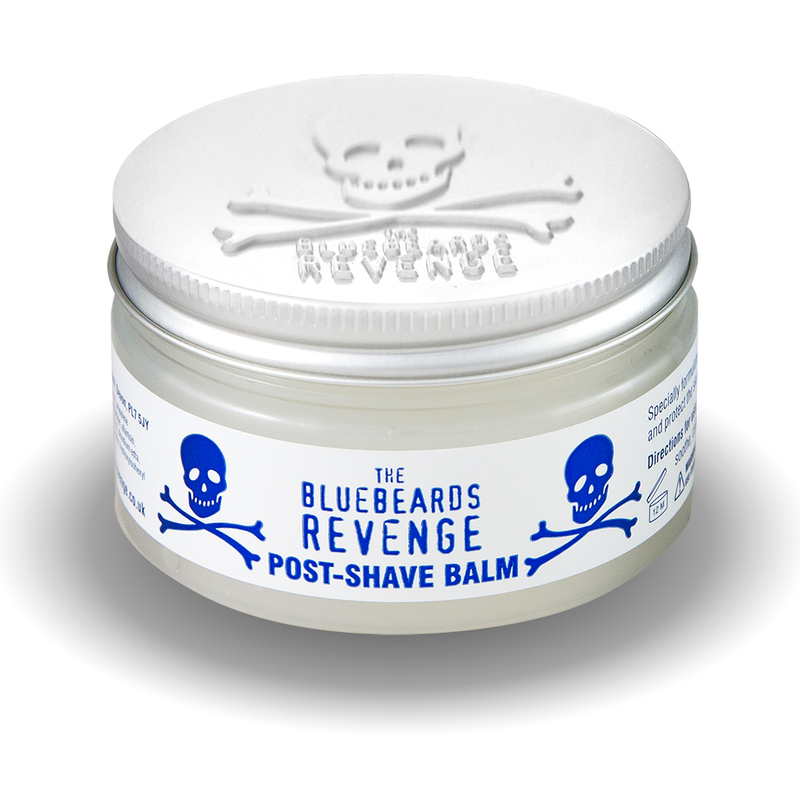 Keep those unsightly sweat patches at bay with The Bluebeards Revenge Roll-On Anti-Perspirant Deodorant. Believe us, it is not a good look. 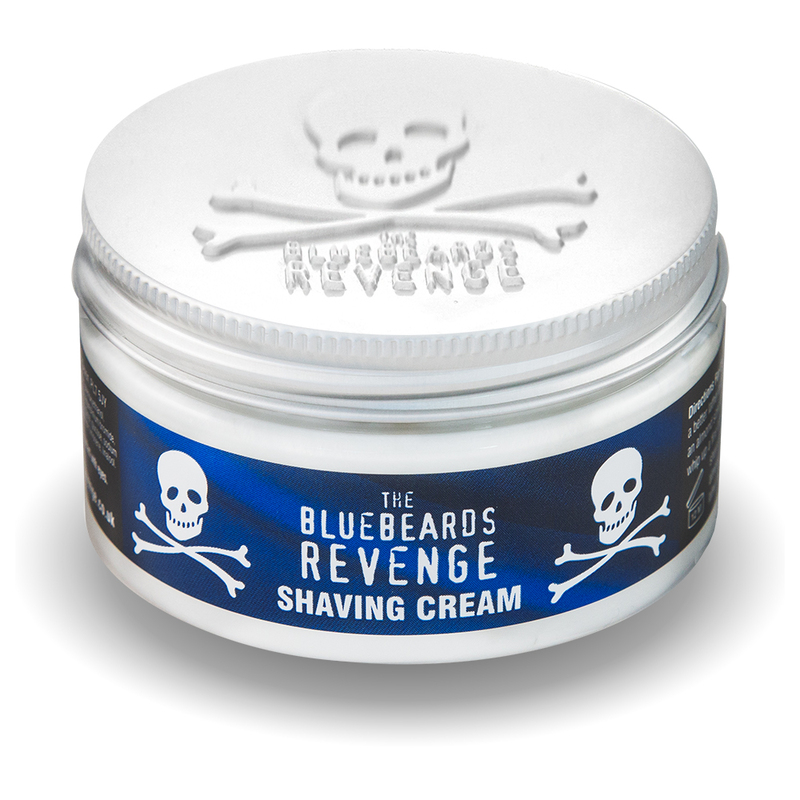 This formula uses the natural anti-microbial properties of silver to neutralise the bugs that cause body odour, banishing unpleasant smells and leaving you and those in your immediate vicinity to enjoy the modern but classic Bluebeards Revenge scent alone. Whether you’re pushing the boundaries of human endurance or simply enjoying a night on the town, there is no reason to compromise on looking and feeling fresh – not to mention smelling it. Trust us – the admirers will be queuing up to catch a whiff. To avoid the risk of accidentally suffocating anyone in your immediate vicinity, we’ve even packaged it as a handy roll-on, for discrete application wherever you are. Ricinus communis seed oil, olea europaea fruit oil, parfum, benzyl alcohol, coumarin, hydroxyisohexyl 3-cyclohexene carboxaldehyde, limonene, linalool. Hamamelis virginiana (witch hazel) water, aqua, aloe barbadensis (aloe vera) leaf juice, alcohol denat, alcohol, parfum, peg-40 hydrogenated castor oil, triethanolamine, phenoxyethanol, ethylhexylglycerin, carbomer, anthemisnobilis (chamomile) flower water, glycerin, potassium sorbate, allantoin, benzyl benzoate, linalool, limonene, coumarin, citral, eugenol.  Aqua, aluminum chlorohydrate, alcohol, peg-7 glyceryl cocoate, cyamopsis tetragonoloba gum, parfum, silver chloride, titanium dioxide, propylene glycol, diethylhexyl sodium sulfosuccinate, benzyl benzoate, linalool, alpha-isomethyl ionone, coumarin, limonene, hydroxyisohexyl 3-cyclohexene carboxaldehyde, eugenol.